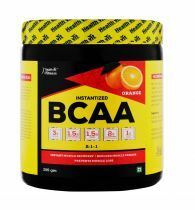 Among the most beneficial & effective supplements in any sports nutrition program are the branched chain amino acids (BCAAs). 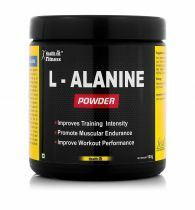 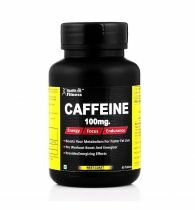 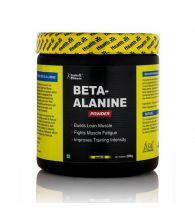 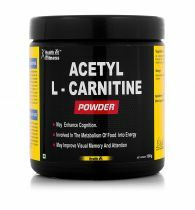 These are the essential amino acids, leucine isoleucine & valine which can only be provided through food or supplements.As the building blocks for protein,BCAAs before & after exercise to increase the anabolic effects of your training regimen. 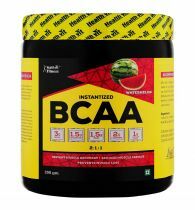 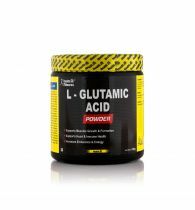 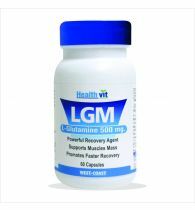 L-Leucine ,L-isoleucine & L-Valine are commonly grouped together and referred to as Branched Chain Amino Acids or BCAAs .Used before endurance training, the Branched Chain Amino Acids (BCAAs) leucine, isoleucine and valine can help spare muscle. 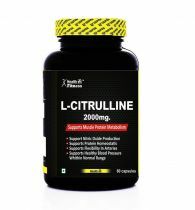 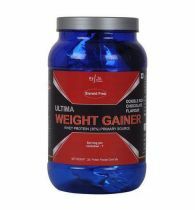 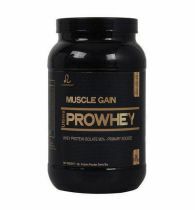 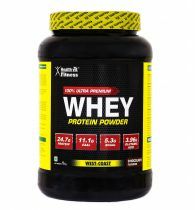 Used after strength training, they help kick-start protein synthesis which plays an important role in muscle building. 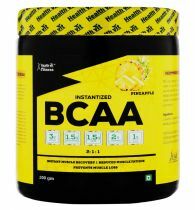 HealthVit BCAA 1000 Caps deliver 1000 mg of BCAAs per serving in the preferred 2:1:1 ratio of leuncine to isoleucine and valine.